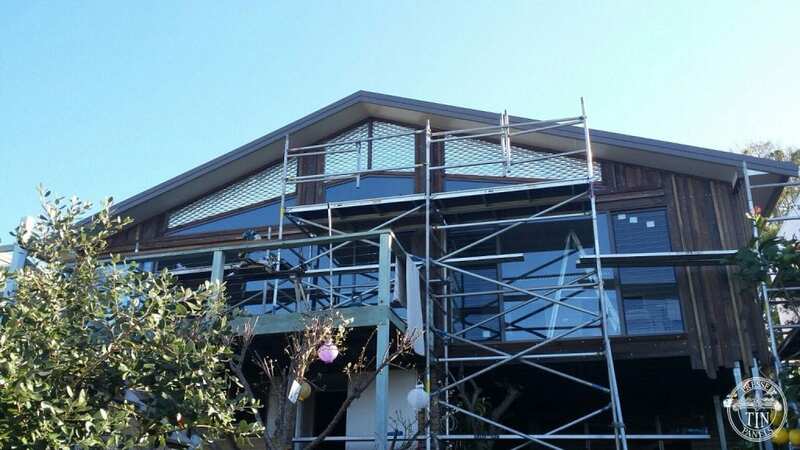 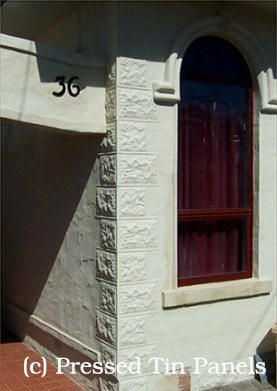 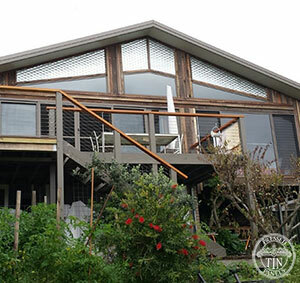 Ann Maree & hubby contacted us for some galvanised panels of Fish Scale pattern to install on the gable end of their house. 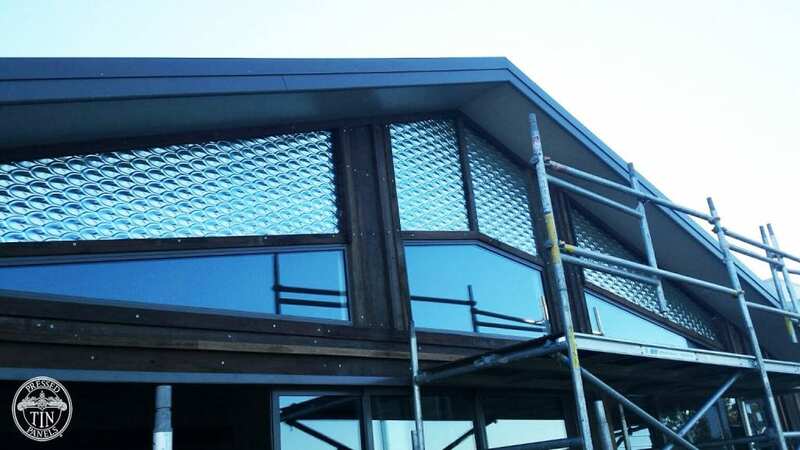 They wanted the mottled look and hard wearing ability of the galvanised to go with the recycled roof truss hardwood that clads the face of the house. 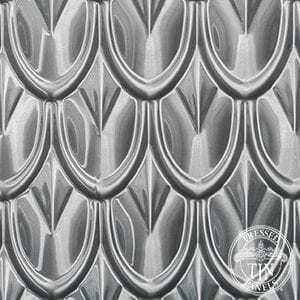 I love the whole textured thing that is going on. 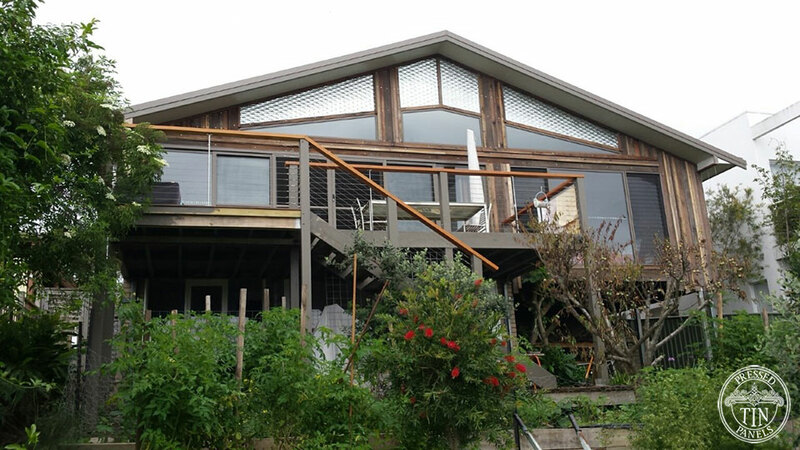 Their next project is the bathroom! 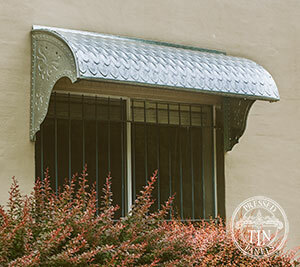 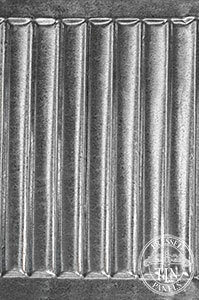 See the Fish Scale Galvanised pattern product page here.